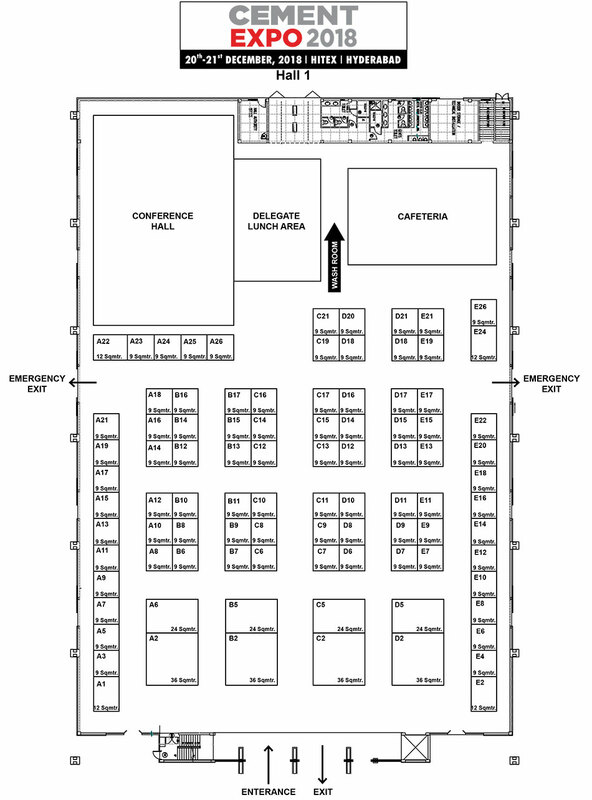 We at Cement Expo offer our exhibitors unique opportunities that drive their brand identity and product marketing. 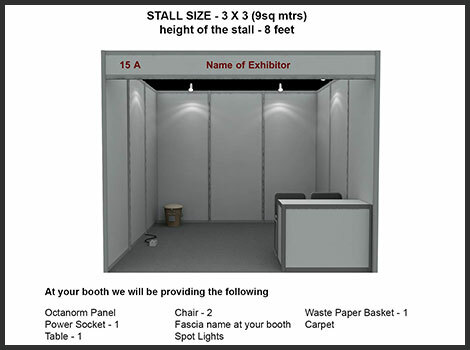 We ensure that our exhibitor's product reaches end-users and influencers even before they. We offer much more than just the standard mix offered by known exhibitions in the market. We don't just exhibit, we highlight your products. Get updated on the latest design trends, technologies and techniques that enable sustainability and cost-reduction. Get access to all of this and much more at Cement Expo 2018. The only show that offers the most comprehensive access to the best core cement & concrete industry, construction and infrastructure products, services and technologies in India. Don't miss out. Material Handling Equipment : Cement Bulk Carriers Manufacturer, Industry Chains, Conveyor Belts, Overhead Cranes, Crushing Equipment. Spares and Consumables : Bearing, Additives, Limestione, Belts, Fans, Lubricants. Environmental Control & Monitoring : Filter and Filteration Technology, Pollution Control & Water Treatment Equipment. BA Tec Services Pvt. Ltd.
BWF Tec India Pvt. Ltd.
Intech Bulk Handling Syatems Pvt. Ltd.
Shivji Valji Sheds Pvt. Ltd.
Sinoma Science & Technology Co. Ltd.